You're at one with nature: the woods and the water. Relax in your boat and reel in a largemouth. Walk through the woods with only rustling leaves and wildlife. Mingle with neighbors at the clubhouse, pool, nature parks, or at Granada Farms Golf Club. 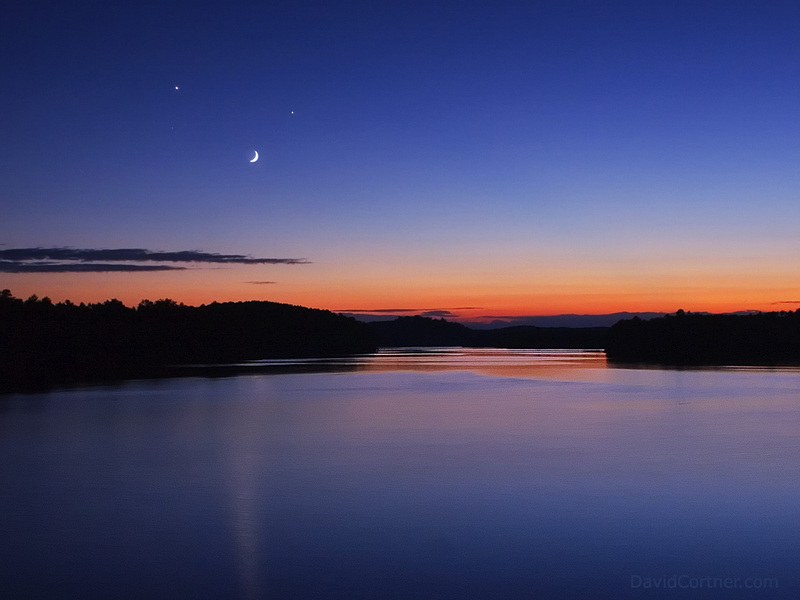 Here at Anchors Landing (Caldwell County) on Lake Hickory, the memories are endless. Call 800-517-5899 to learn more about Foreclosures, REO, and Bank Owned properties before they are released to the general public. 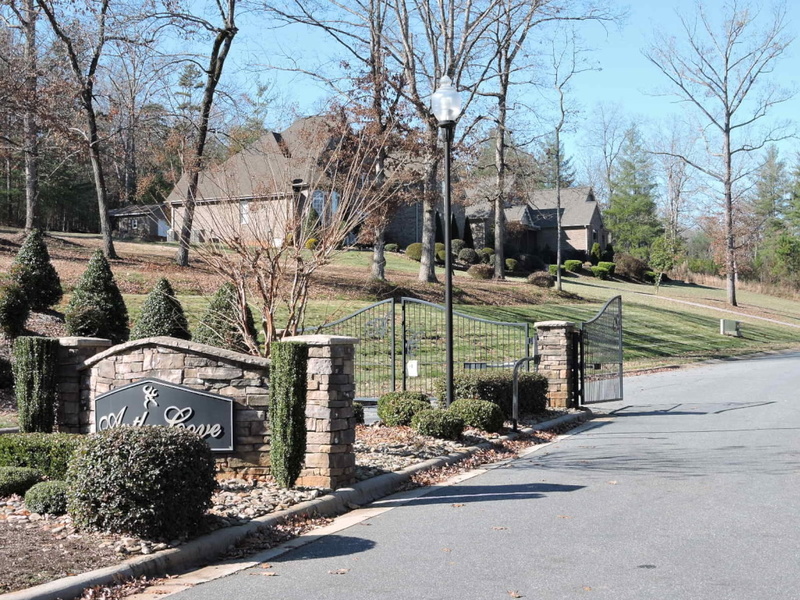 Antler Cove on Lake Hickory is an exclusive gated community with a private lake access park just across the street. With only 39 homesites, this boutique community offers quiet country living. Its ideal location is less than 10 miles to downtown Hickory, NC. Situated on beautiful open rolling terrain, homesites range from just over 1/2 acre up to well over an acre. 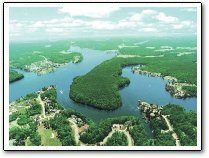 Antler Cove is the only gated community of it's kind on Lake Hickory and of special interest to avid fisherman. The public boat launch with abundant parking is less than a mile away and your family will truly enjoy using the private lake access area just across the street from Antler Cove entrance. It has a covered picnic pavilion and plenty of sandy shoreline for kids of all ages to splash & swim safely away from boating activities. Call 800-517-5899 to learn more about Foreclosures, REO, and Bank Owned properties before they are released to the general public. Broadwater Landing - The community name says it all. 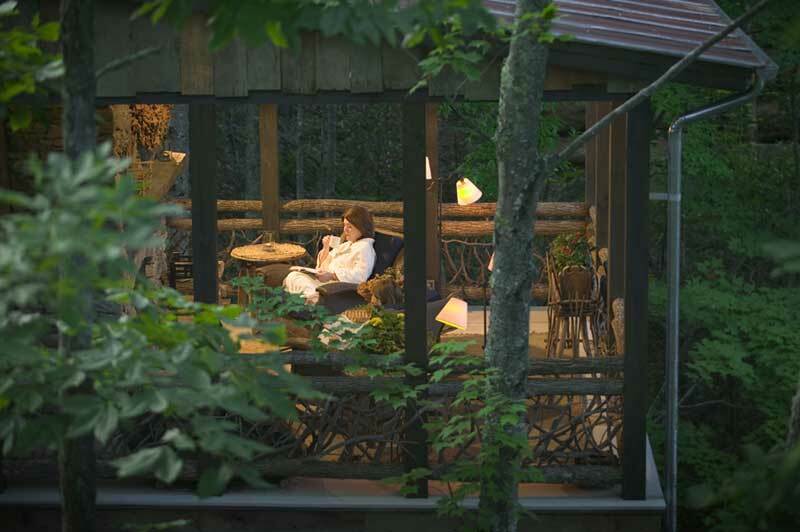 Here you'll have majestic Blue Ridge Mountain Vistas, panoramic main channel lake views and breath taking sunsets. Live life the way you've always to here at Broadwater Landing. 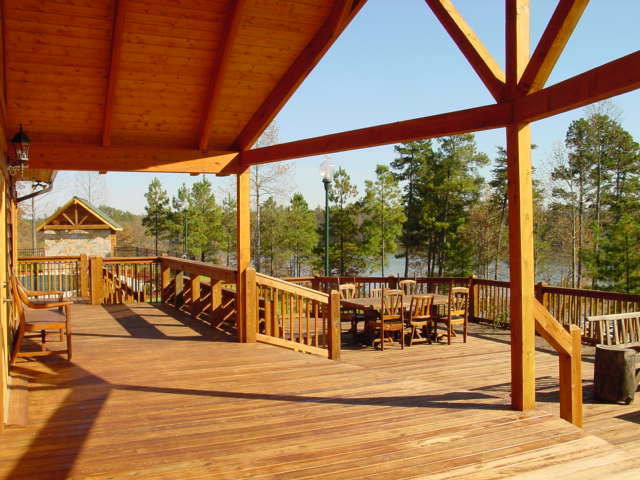 Call 800-517-5899 to learn more about Lakeside Landing at Lake Rhodhiss, NC. 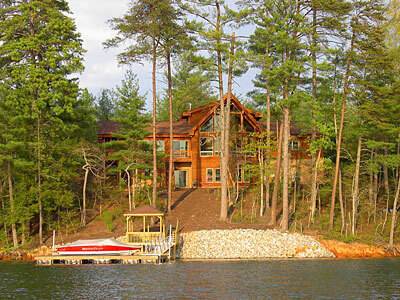 Enjoy the benefits of North Carolina lakefront property. You will find the views and the possibilities too wonderful to imagine. No more car engine noises, no more sirens screaming in the middle of the night. Only the rustling of the gentle wind and the waves of the lake rocking you tenderly to a restful slumber. When you own NC lakefront property you will feel you have found a lost Norman Rockwell painting. You'll also enjoy mountains, lakes, trees, birds, swings, hammocks, unfinished books, never caught fish, and much, much more. Invest today in your happiness tomorrow. Catawba Springs Golf and County Club (part of Lake Hickory Country Club) in Catawba County is just minutes away from Catawba Shores! You'll want to get lost in the countryside and explore the waters. Hike the woodsy countryside. Throw your line in for a fresh catch. Relax and watch the sunset across your big, blue backyard. Can life get any sweeter? An exclusive gated lake community with only 5 properties, all lakefront. Heron Point is located in the foothills of the Blue Ridge Mountains on the Main Channel of W. Kerr Scott Lake Reservoir in Wilkesboro, North Carolina, about an hour or so from Winston-Salem, Hickory, Greensboro, Charlotte, Blowing Rock, and Boone. Live better. You deserve it. This North Carolina lake property is situated in a landscape where traditional lakeside leisure combines with a majestic Blue Ridge horizon. The lake and mountain view homesites at Lake Rhodhiss Estates (formerly The Settings of Lake Rhodhiss) are stunning. 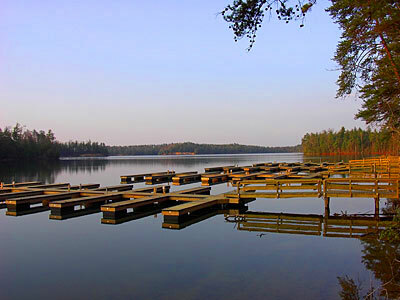 Lake Rhodhiss is the ideal place to get away from it all, with less than 1 house per mile of shoreline on the lake. Lake Vistas (close to Lakeside Landing at Lake Rhodhiss) is a beautiful community on tranquil Lake Rhodhiss, yet is less then 3 miles from Grocery Store, Banks, Post Office, Pharmacy, and a Hospital. An exclusive planned gated lake community with only 16 properties. 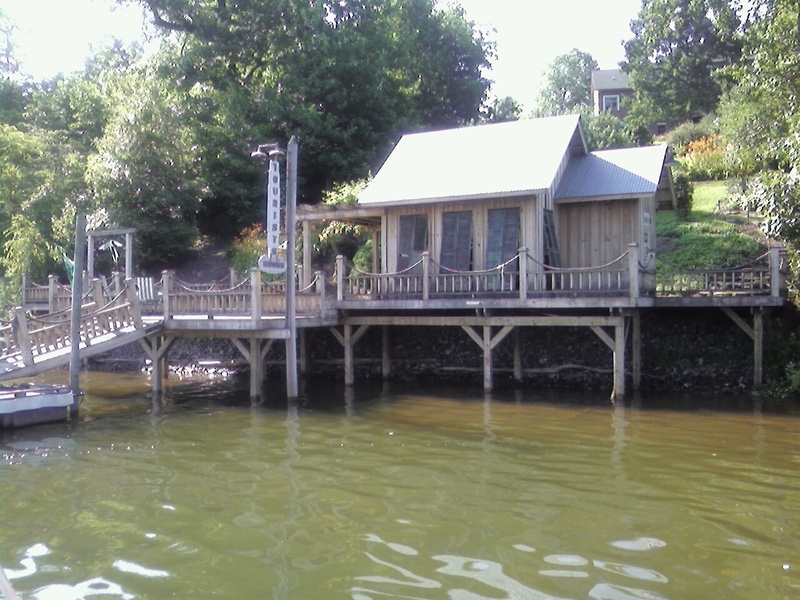 Lakeshore Landing is located in the foothills of the Blue Ridge Mountains on the Main Channel of W. Kerr Scott Lake Reservoir in Wilkesboro, North Carolina, about an hour or so from Winston-Salem, Hickory, Greensboro, Charlotte, Blowing Rock, and Boone. 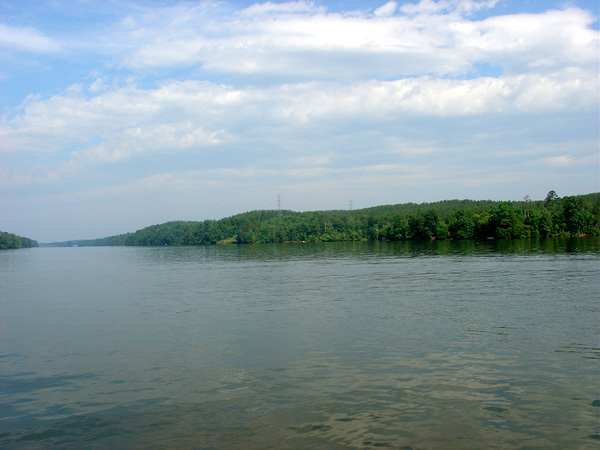 If you enjoy fishing tournaments at Riverwalk at Lookout Shoals Lake near I-40, then you'll love fishing for large mouth and small mouth bass, stripers, carp, and catfish at W. Kerr Scott Lake Reservoir! Here at Paradise Harbor you are looking at a waterfront view anyone would envy. Look across the deep, wide waters of the main channel of Lake Rhodhiss. Climb aboard your boat and take a spin in these tranquil waters, or sip coffee and savor your postcard-like picture of Lake Rhodhiss. You’ll never want to leave home. Call 800-517-5899 to learn more about Hidden Cove at Paradise Harbor on Lake Rhodhiss, NC. You are living the dream in a prestigious waterfront haven. Dangle your feet from the dock. 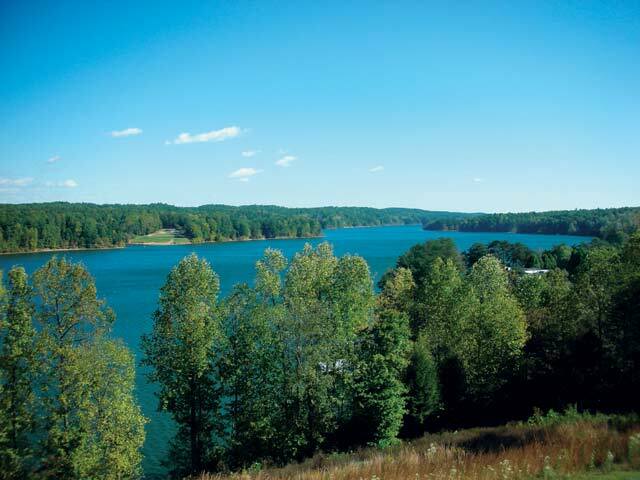 Peer across the wide, expansive peninsula that juts into the main channel of Lake Hickory. Cruise through the big waves or just kick back and take in the bountiful views. You'll never look back. You've found the best place to watch sunsets on the water: home. Set off on an early morning walk along the lake. Take a dip in the pool and visit with neighbors at the clubhouse. Hop aboard your boat and settle in for a sunset cruise. Memories of a lifetime here are just beginning. You'll enjoy breathtaking water views in the shadows of the Blue Ridge Mountains. Peer across the broad, never-ending view of mountains and water. Jump in for a cool dip on a summer's day. Glide across the glassy waters in a canoe. Anything is possible in this sanctuary. Inspired by the serene beauty of the Blue Ridge Mountains and tucked into a hillside overlooking the water, Waterside on Lake Rhodhiss combines traditional North Carolina charm with the carefree atmosphere of a lakeside hideaway. NC Lake Property is not just a financial investment - but also an investment in your family, your future, your enjoyment, and your peace of mind. There's nothing better than living along the lake - The water draws us in with its promise of peaceful times and recreational family fun. To own property beside it is a dream for many. And the Southeastern part of the United States has the waterfront property (Oceanfront or Lakefront) in the highest demand. 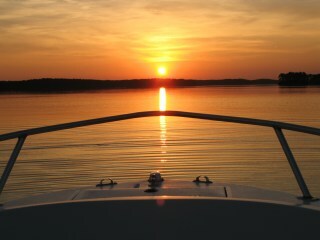 To help you investigate North Carolina and make a sound waterfront investment, call NClakefront.com. If you're looking for property in a lakefront community in North Carolina, you've come to the right place: We work with many developers throughout the state to help families, like yours, find just the right property. We are committed to creating places where the wonders of nature combine with everyday life. Our professional staff will provide a pressure-free experience and guide you through the process of purchasing property. Our reputation for service and attention to detail are clearly evident both during and after the sale. We assist buyers in finding a primary, vacation, or retirement place. Some of the amenities in subdivisions we work with include: Gated stone entrance, walking trails, fitness center, golf, tennis, boating, fishing, sailing, horseback riding with horse equestrian facilities, marinas with restaurant, swimming pool, lazy river, spa, hot tub or whirlpool, and so much more! You could spend a lifetime exploring all that North Carolina has to offer. Some of the types of beach, lake, and mountain properties in North Carolina for sale include: 55+ or Active Adult, Coastal, Private and Gated, Land Conservation, Luxury Condominiums and Townhomes, Million Dollar, ocean front, and Resort communities. The process of searching for just the right property can be done at a pace that is comfortable to you. Best of all, you can buy your homesite now and build when you’re ready. We can even help you choose a custom builder. We specialize in exclusive, residential communities that are gated and have protective covenants to secure your investment We invite you to discover everything NClakefront.com has to offer. Please call us at 1-800-517-5899 or 828-291-1992 for more information and to schedule your visit. Here are communities where people can live the life you've always imagined, in the kinds of places you've always dreamed of. NC Lake Property, LLC - Broker 800-517-5899. Void where prohibited by law.